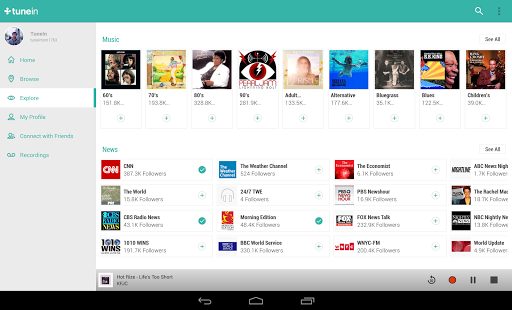 TuneIn Radio Pro – Live Radio v18.0 – TTuneIn is real radio. Discover, follow and listen to what’s most important to you from the world’s largest collection of sports, news, music and talk stations. TuneIn has over 100,000 real radio stations and more than four million podcasts from all over the world. 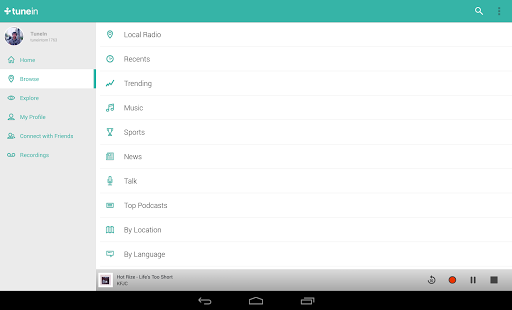 TuneIn Radio Pro is display ad free and lets you record what you are listening to.